Elisabet Malmquist has 25 years experience from the oil and gas industry. 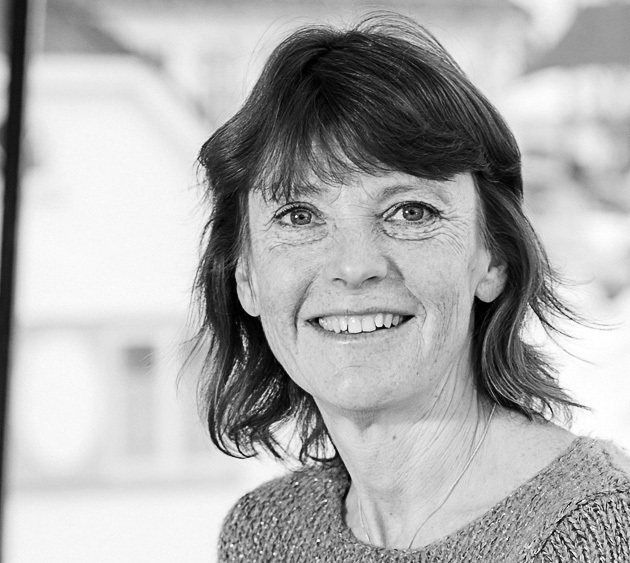 She has worked as a geologist within exploration covering the whole Norwegian shelf. Elisabet graduated with a MSc degree in Geology from Stockholm University in 1983.